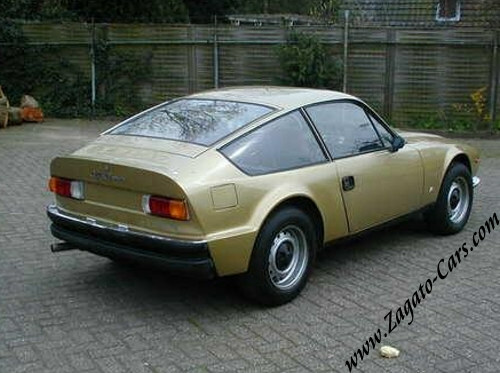 The car, with lots of wrong details, was acquired by a semi-private person. 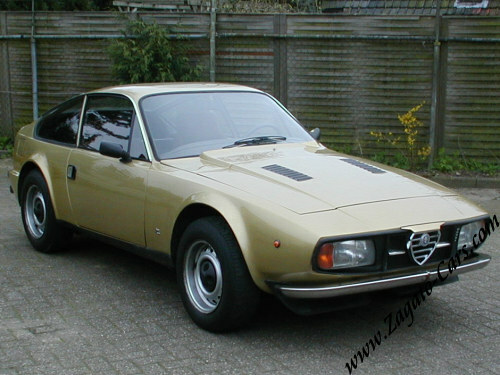 Amongst others, the car sported Alfasud (!) headlights. 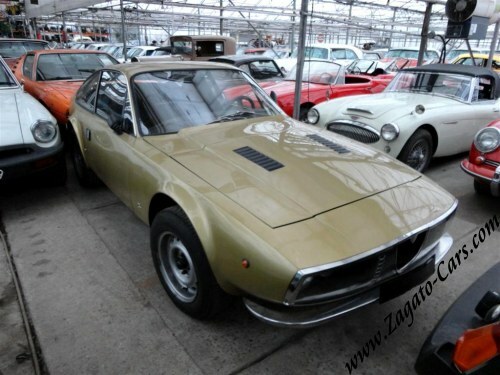 Physical examination established that it concerns the body of Alfa Romeo Junior Zagato 1300 1800929 which was never completed at the factory and in the 1990's was acquired in Italy as a bare rolling shell by a German gentleman. 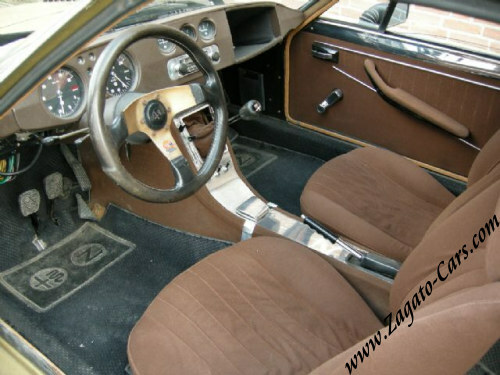 The car comes with the chassis number and papers of Alfa Romeo 1600 Junior Zagato 3060030. The original 3060030 is assumed to have been demolished and its parts are possibly used to complete the empty 1300 shell. 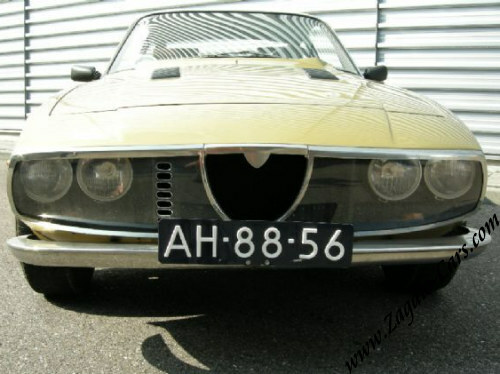 The car was acquired by Joop Stolze Classic Cars and offered for sale. 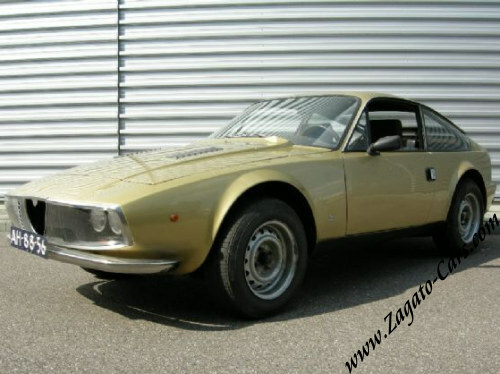 The car is still being offered for sale by Stolze.